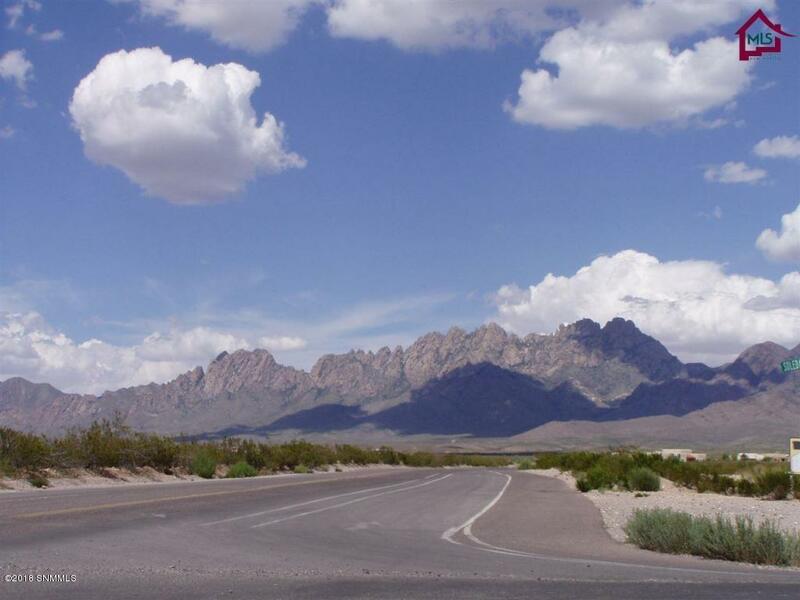 1.0 acre residential homesite with close views of the Organ Mountains, located southeast of Las Cruces. 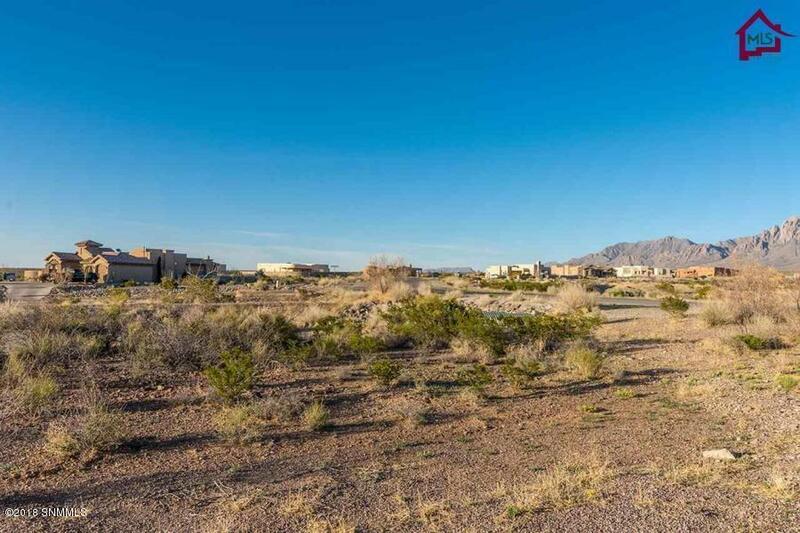 Paved road access and underground utilities. 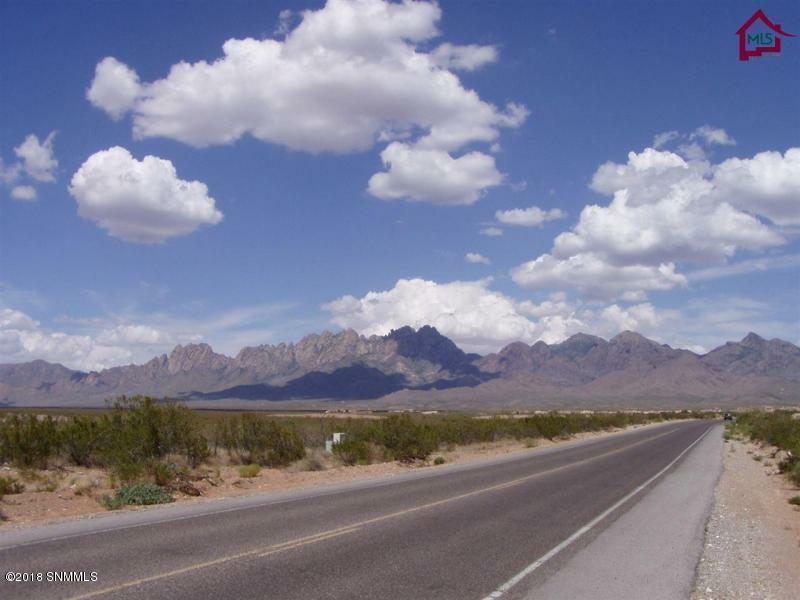 Minutes from New Mexico State University and their golf course, Memorial Medical and Mountain View Hospital, the Mesilla Valley Mall, restaurants and convenience stores. Approximately 2 miles east are hiking and biking trails along with the A.B. Cox Visitors Center. 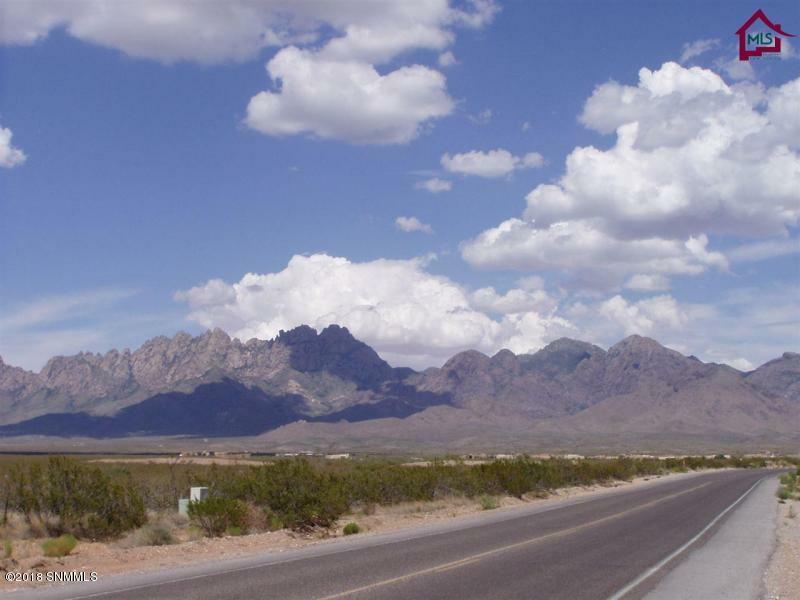 Relax and enjoy the Organ Mountain sunsets, cool summer nights filled with a million stars. Literally, minutes from town. The Real Estate Broker is an owner.